Mr. Livsey is a member of the firm’s Tax and Estate Planning Section. Mr. Livsey’s legal practice includes: Estate and trust administration, estate and gift planning, and probate administration and taxation, with a focus on Split Interest Trusts, Family Limited Liability Companies, Private Foundations, and Charitable Foundations. Mr. Livsey also has considerable experience in Real Estate Land Use Planning. Mr. Livsey maintains an AV Preeminent (4.5) rating with Martindale-Hubbell, which is the highest rating awarded to attorneys for professional competence and ethics. 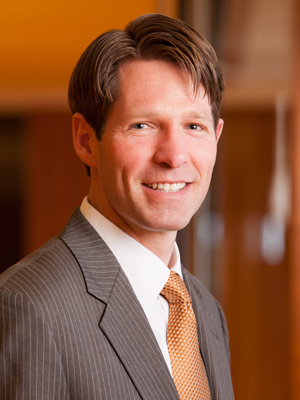 He has also been included on the list of The Best Lawyers in America in Trusts and Estates and has been voted by his peers throughout the state as one of Utah’s “Legal Elite,” as published in Utah Business Magazine (2015, 2018-2019). Forty-Three RQN Attorneys Selected as "Utah Legal Elite"